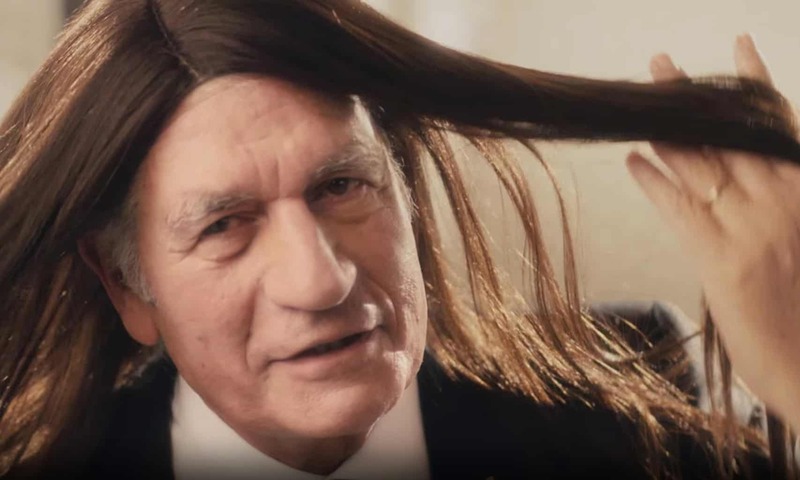 We’re beginning to worry about Maurice Levy at Publicis. 2015 has, indeed, been a bumpy ride for the French marcoms giant, as he acknowledges in his traditional Christmas video. But then he invites us to skip the content – him – and watch some ads. In which he appears himself. Got it? It’s actually pretty funny. But is it entirely wise?